I love gadgets so much… Here is one of my favourite tiny computers which is ideal for children. 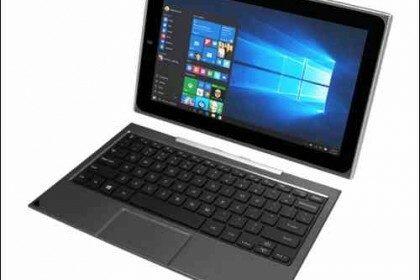 I use the Venturer BravoWin 10KT to do my year 5 school homework (My Maths and Powerpoint presentations), to watch Shaun the Sheep on YouTube, to listen to my favourite music and to play chess. I will take it with me during the Easter holidays as my entertainment on the go as it has up to 8 hours usage whilst travelling. I love the fact that I can use it as a tablet and a laptop. Watch my video review below. Watch my vlog review on YouTube. 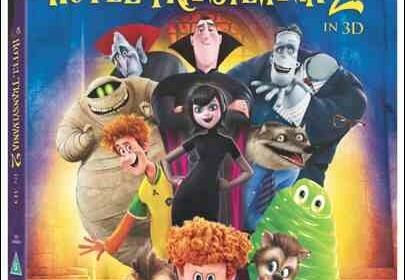 I loved HOTEL TRANSYLVANIA so I am glad Drac’s Pack is Back with this new Monster Comedy. In HOTEL TRANSYLVANIA 2 it is hilarious to see how keen granddad Dracula is to turn his half human grandson into a vampire. The DVD is out now. I am a big fan of Tom Gates and I am now becoming also a fan of Diary of a Wimpy Kid series. 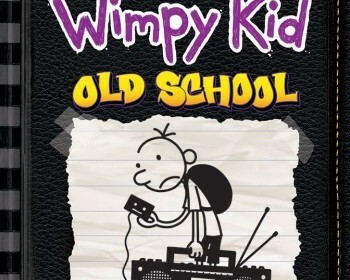 This is my review of Jeff Kinney’s latest book Diary of a Wimpy Kid – Old School.